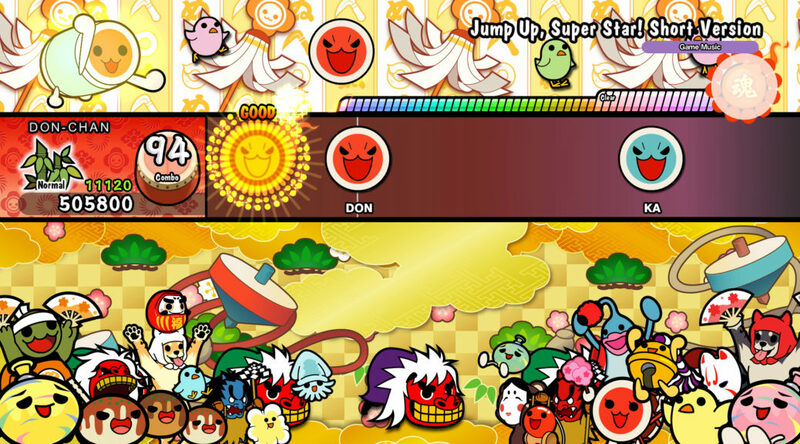 Earlier today, Bandai Namco Entertainment confirmed with us that Taiko no Tatsujin: Drum ‘n’ Fun will not receive a physical release in the west. Besides the bad news, Bandai Namco had some good news for fans – the song list in Drum ‘n’ Fun will be completely identical to the one released in Japan. There will absolutely be zero cut songs or content. Given that there are no differences between the western and Japanese releases, and the Japanese version is receiving an English patch on August 9, those who couldn’t wait till November 2 can consider buying the physical or digital version now from Amazon Japan.